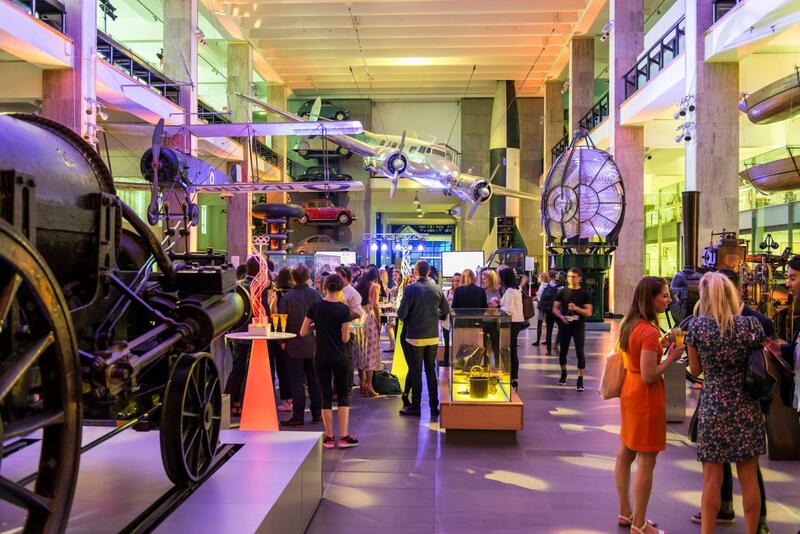 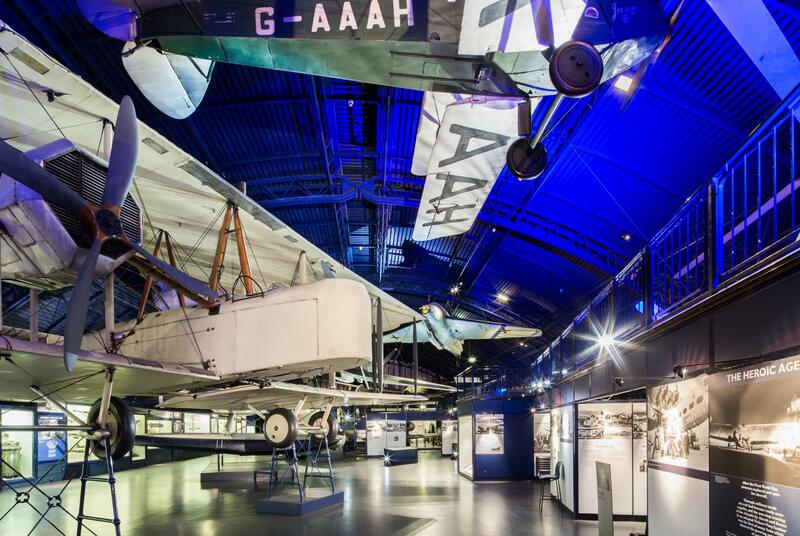 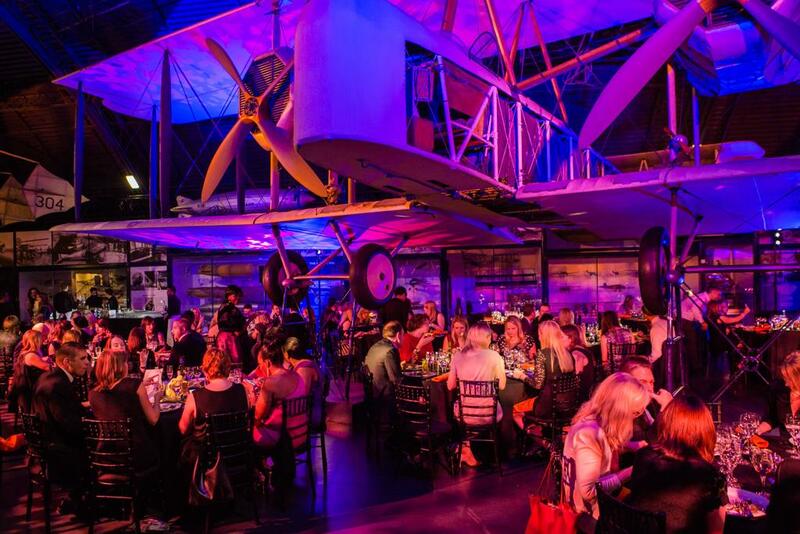 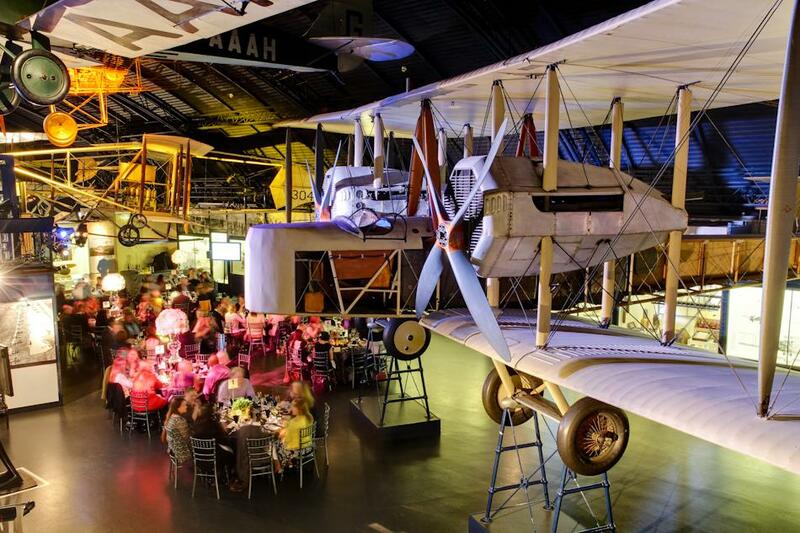 Styled as a replica aircraft hangar, the Flight gallery is available for both day-time evening hire. 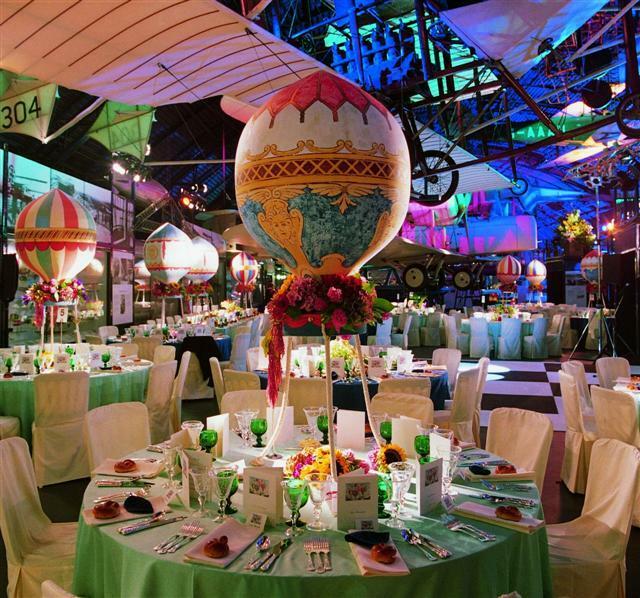 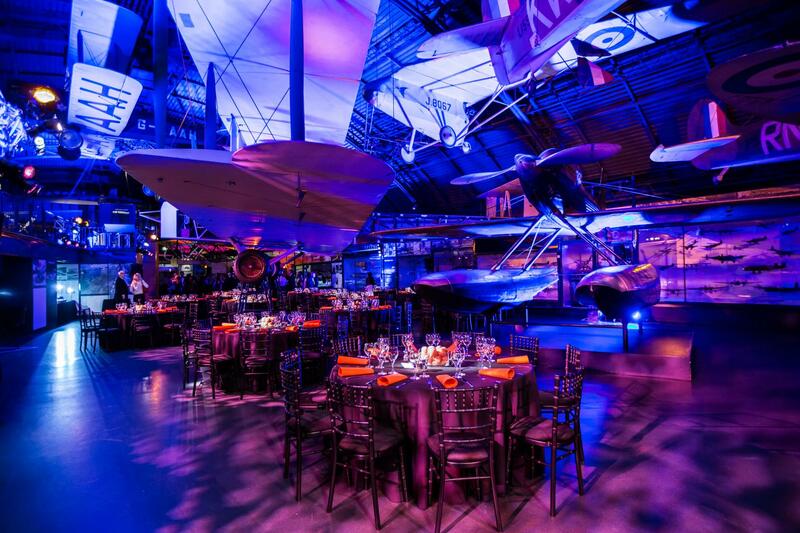 Your guests can dine and dance beneath the incredible icons of aviation in an ambient space that accommodates up to 350 people for a dinner/dance or 400 for a reception. 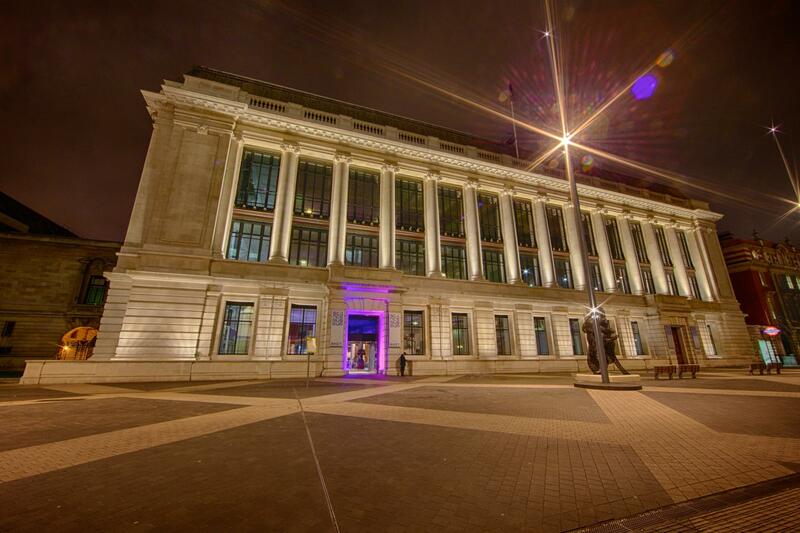 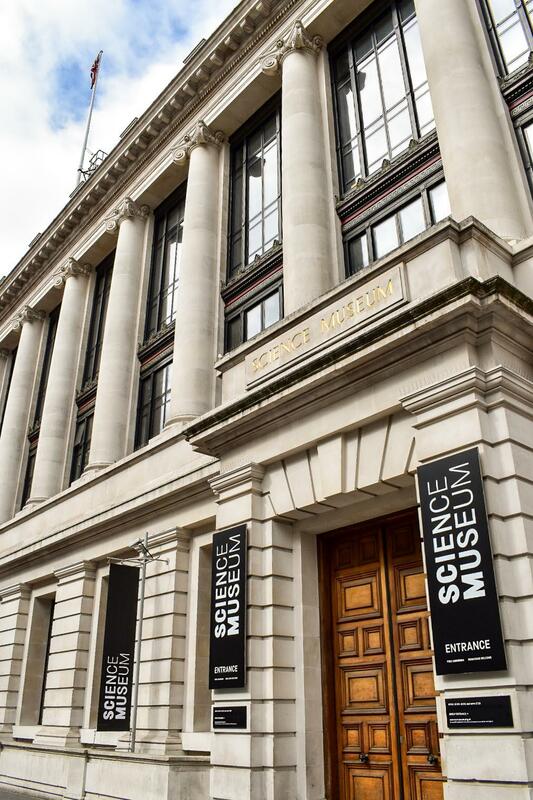 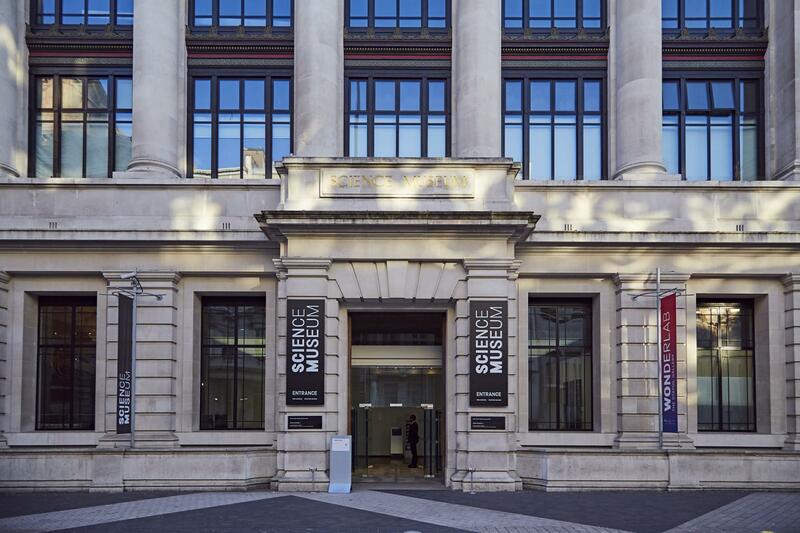 Just downstairs from the gallery you’ll find the Discovery Motion Theatre, where your party can fly to the moon and experience the sights and sounds of an Apollo mission at our interactive 3D movie, Legend of Apollo.